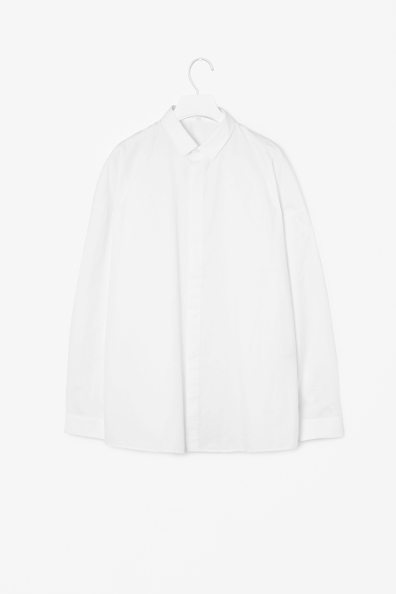 White shirt is a basic that one modern boys/girls must own. 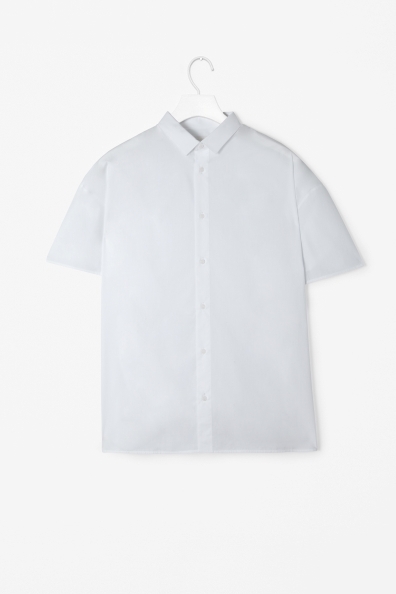 During our lastest trip to Paris we're looking for the perfect white shirt for this summer, but not the simple white boring shirt. 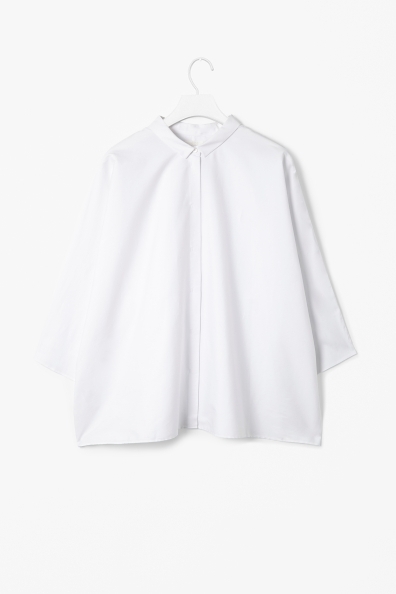 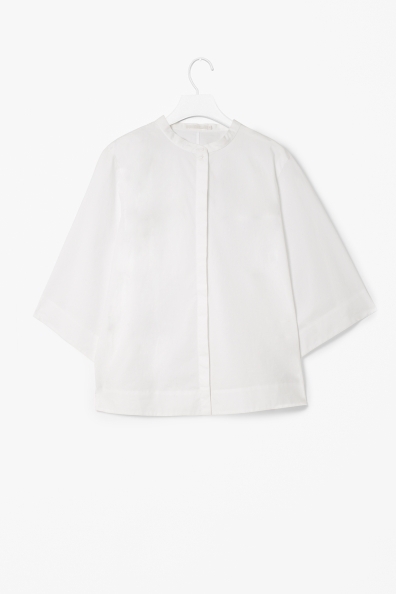 Cos was the right place to go and we fall in love with their modern oversized cut shirts made of poplin coton. 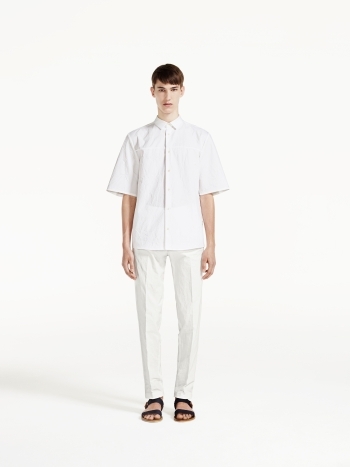 All the shirts are available online and on COS stores.